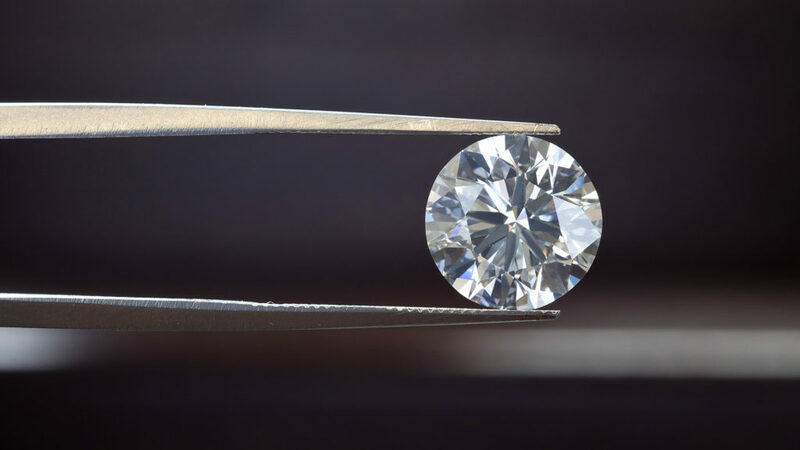 Evaluation of a diamond isn’t all about its size. There’s a lot more to it, an entire complex art. Diamonds are not just shiny pieces of compressed carbon that were subjected to incredibly high temperatures. There’s so much more to them. Each diamond has its own value because there are so many factors that affect it. That’s where The Gold ATM steps in. They are diamond experts who made an art out of evaluating and purchasing these precious gems. So, which factors are the most important for diamond evaluation? Carat weight – This refers to the weight of this precious stone. One carat is 200 milligrams. Cut grade – Diamonds are so popular because they sparkle with a unique intensity. The cut grade is all about workmanship – the better and more even the facets, the more it sparkles. Color grade – From D to Z diamonds are graded by color. Less color means a higher value. D graded diamonds are absolutely colorless, and of course, the most valuable ones, while Z graded ones have the most color and the least value. Clarity grade – When a diamond is natural, it can have internal characteristics – inclusions, and external ones – blemishes. The closer a diamond comes to being completely pure, the more valuable it is. Want to know the value of your diamonds? The Gold ATM will evaluate your diamonds for free, in a secure high-rise office setting, and they will make sure you’re in a pressure-free environment. The Gold ATM can even take high-res close-ups of any diamond with their state-of-the-art DinoLite system. This way you will be able to see your diamond up close and personal on a big screen TV. Whether it’s diamond jewelry or loose diamonds, The Gold ATM offers the very best diamond rates in Atlanta. Even better? 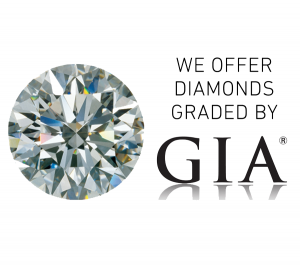 They specialize in rating GIA certified diamonds. The Gold ATM can be found in 2 locations. One is at 400 Galleria Pkwy, Suite 1500, Atlanta, GA 30339 where you can simply walk in and have your diamonds evaluated. The other one is by appointment only, and it is at 3525 Piedmont Rd NE, Atlanta, GA 30305.